Not sure if to love Grammarly or not? As a user myself, here’s my top 8 of what I love about Grammarly. I can base my text on it’s intent, audience, style, emotion and domain. I stopped paying for Word once I subscribed to Grammarly. No kidding. You get some very fun and very useful stats of your text, like how many unique or rare words it contains. And a readability score. I am constantly checking my content for plagiarism, even if I write it myself to produce unique blog content that ranks on Google. I have never had to read any manual or help guide. I just started using the software, straight out of the box and never had problems. I love having Grammarly with me wherever I go and ever since the Mobile Keyboard was introduced, Grammarly and me go hand in hand. I have found that the proofreader is very efficient in finding my mistakes in English. Never had a teacher find a paper with grammar mistakes since. At just $10/month and compared to the value I get, I’m happy with the price. Interested? Click here to sign up to Grammarly Premium. 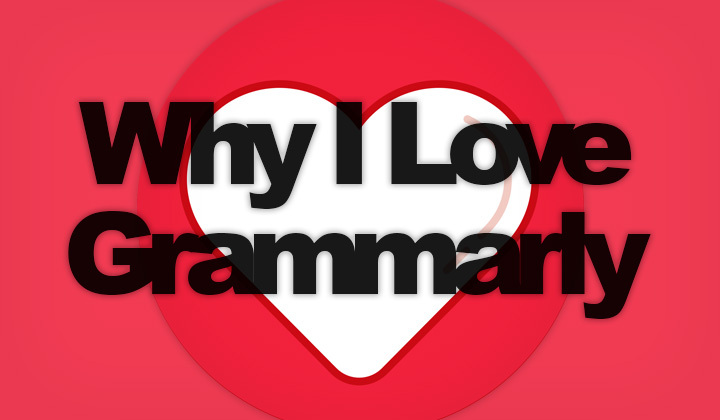 I’m happy to answer questions about Grammarly? Please, give me a shout in the comments! And please, share if possible. Kind regards, David. For your information! Some of the links in these posts on the blog are affiliate links which may convert to monetary benefit for the author.